Last year, to the surprise of many, Microsoft closed down renowned British studio Lionhead. Fable Legends, a multiplayer entry in the fantasy RPG series, went down with the ship. Fable is not, however, entirely done. 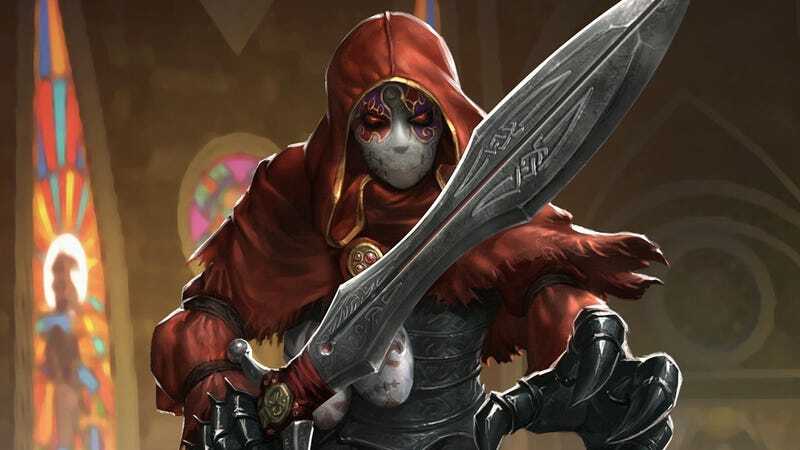 Fable Fortune, a card game spin-off developed by ex-Lionhead employees, is coming out next month. Fable Fortune is coming to Xbox Game Preview and Steam Early Access on July 11. It’ll allow you to play PVP or co-op, and you’ll be able to try out longtime Fable mechanics—including a good and evil alignment system—in card game form. Expect lots of jokes about chicken kicking. Originally, Fable Fortune, with the blessing of Microsoft, tried its luck on Kickstarter, where it seemed on track to fall well short of its £250,000 ($322,733) goal. Fortunately, the ex-Lionhead folks at Flaming Fowl said they managed to secure outside funding, and thus development continued on.